Two weeks, six points allowed. No matter the opposition, that’s a feat that warrants praise. It hasn’t been done since the Baltimore Ravens held the Buccaneers and Raiders to that same combined point total in 2006. 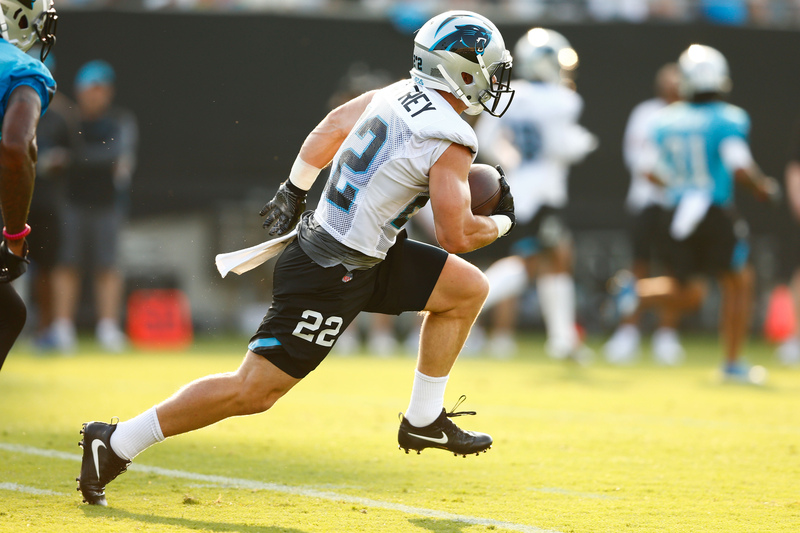 This Panther unit is second to only the Broncos in yards per pass attempt a game (5.3). That Ravens team went on to finish the season with a 13-3 record before bowing out in the divisional round of the playoffs. 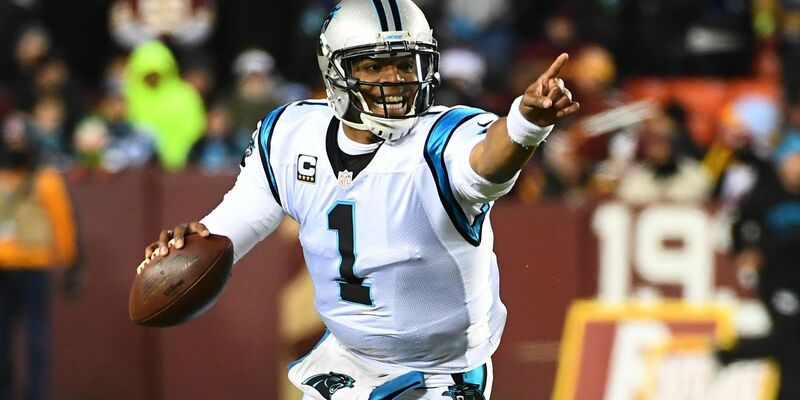 The Panthers are looking to replicate that regular season success and build on it with a deep playoff run. But consider this, the aforementioned Bucs and Raiders teams finished the 2006 season ranked 31st and 32nd respectively in total points scored. The Ravens dominated inferior opposition to start the season and went on to become one of the best defenses in recent history. No team has come close to besting their 201 points allowed in that season. 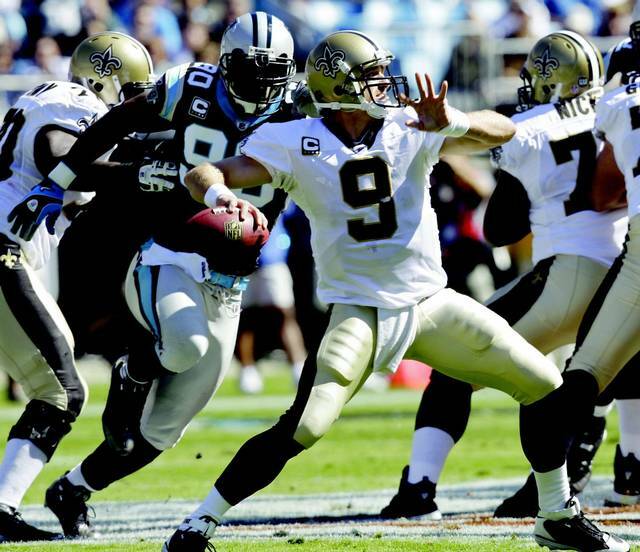 The Panthers defense now faces its toughest test yet, the New Orleans Saints. Through two games, the Saints rank third in the league in total offense, right in line with their usual standing in the Drew Brees/Sean Payton era. 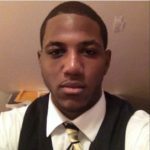 So how can we expect the Panthers to fare against them? Both Saints starting tackles are dealing with injuries. Zach Strief is out with an MCL sprain and Terron Armstead is still recovering from offseason shoulder surgery. Without their bookend tackles, Drew Brees and the Saints offense will have their work cut out for them against a Panthers defense that has yet to allow a touchdown, and did not even allow a trip to the red zone last week against the Bills. The DE rotation of Super Mario Addison, Big Money Charles Johnson, Ageless Wonder Julius Peppers, and Wes Horton should have a field day against the backup tackles of the Saints. With quality OT play lacking in general around the league, good luck stopping the Panthers defenders with backups. Don’t get beat over the top. 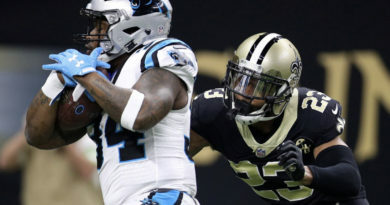 The Saints added former Panther Ted Ginn to take the top off defenses. He’s not the most reliable target, but neither is Coby Fleener and we’ve seen him do damage to the Panthers when running vertically. Brees will take some shots. The Panthers can’t let them convert those shots into big chunk plays. Be ready for the check downs. We all know how much Payton and Brees like to get their running backs involved in the passing game. It’s on Luke Kuechly and Thomas Davis to patrol the short areas of the field and keep Mark Ingram and Alvin Kamara under wraps.